3. Hold curls well, the texture is great and beautiful 4. Fullness and can be last 2 years. Q3. How do I know if the hair is human hair9 Human hair has natural protein. Q8. What is your payment terms9 Dear, we accept western union, money gram ,TT and paypal. 6. Don't blow hair root too nearly by dryer; don`t grasp hair root when washing. Q1. 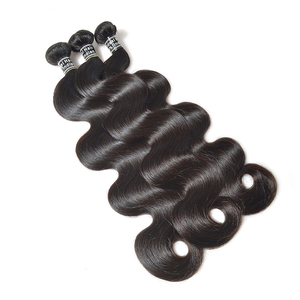 Is it the virgin hair9 A : Yes, they are 100% virgin human hair. 1, Use good quality shampoo and hair conditioner to care the hair. 3)If the hair is straight, pls straighten it after wash. 1, Use good quality shampoo and hair conditioner to care the hair. 3, Olive oil will be a good choice to keep the hair healthy. 10 YRS Shandong Juancheng Rongxiang Real Hair Products Co., Ltd.
As a general rule it is easier to darken the hair than to lighten the hair. Don't make the hair under the blazing sun for quite a long time. f. Don't blows the root of hairs too near with the hair drier. 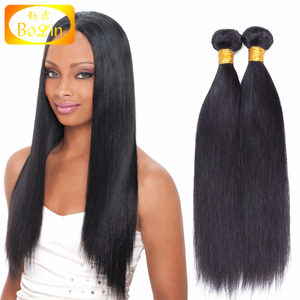 g.
Alibaba.com offers 374,396 human hair extensions products. About 91% of these are hair extension, 3% are false eyelashes, and 1% are other artificial hair. A wide variety of human hair extensions options are available to you, such as ring-x hair, v-tip hair. You can also choose from free samples, paid samples. There are 374,396 human hair extensions suppliers, mainly located in Asia. The top supplying country is China (Mainland), which supply 100% of human hair extensions respectively. 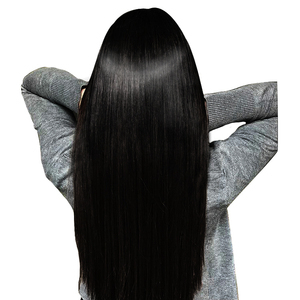 Human hair extensions products are most popular in North America, Western Europe, and Africa. You can ensure product safety by selecting from certified suppliers, including 46,039 with Other, 18,906 with ISO9001, and 1,935 with ISO14001 certification.